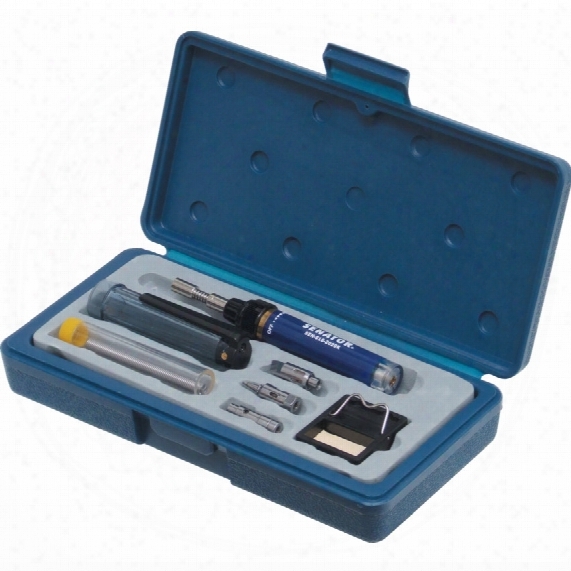 Senator 4 In 1 Butane Soldering Tool Kit. This Excellent Soldering Kit Represents Exceptional Value For Money And Contains: Butane Soldering Tool Complete With 2.4mm Soldering Tip, Hot Knife Tip, Hot Air Tip And Flame Tip. Protective Cap With Pocket Clip. Stand And Sponge. Applications: Soldering Circuit Boards, Craft Projects, Thawing Frozen Loocks, Shrinking Heat Seal Plastic Tubing And Cauterising Rope. The Needle And 2.4mm Soldering Tip Must Be Used In Conjunction With The Interchangeable Tip Holder. 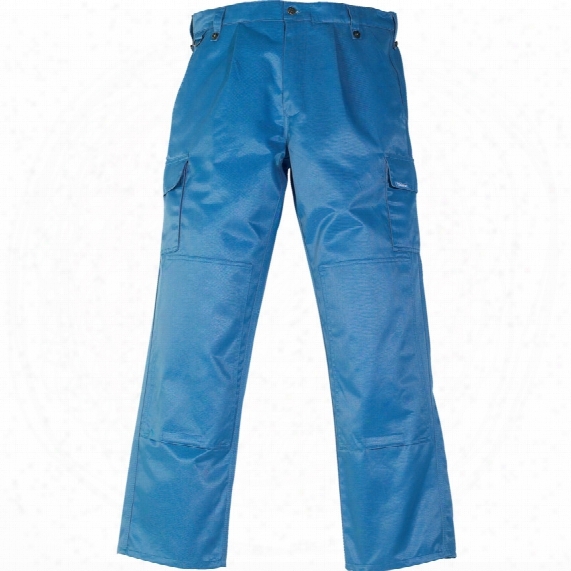 Himalayan W204 Blue Driver Trousers - Size 30r. Telfon Coated, Triple Stitching And Knee Pad Pockets. Snapfast Accesso Ries Can Be Added To The Trousers. 50% Cotton/50% Nylon. York No.1 9.5x38mm Al/ox Taper Cartridge Roll P80. 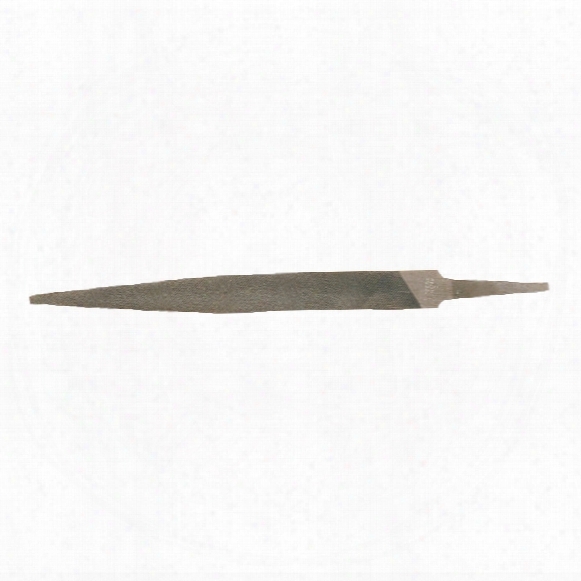 Taper Type - Tapered For Angles, Corners And Irregular Or Concave Surfaces. 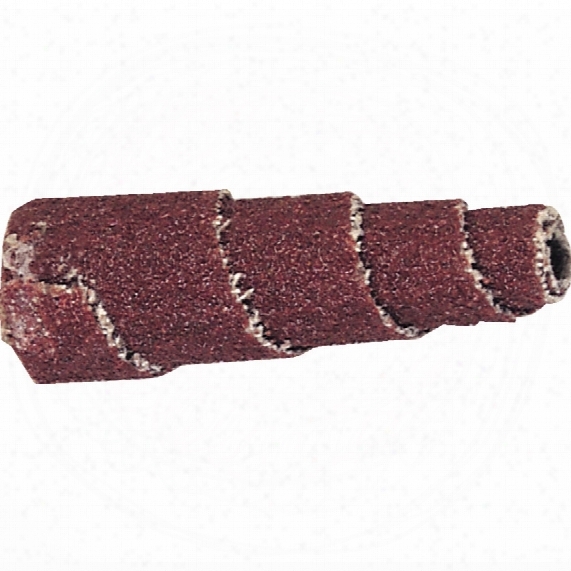 Spirally Wound Aluminium Oxide Cloth Rolls That Wear In Use Constantly Exposing New Abrasive. Used For Weld Flash Removal, Deburring, Blending And Polishing Applications. 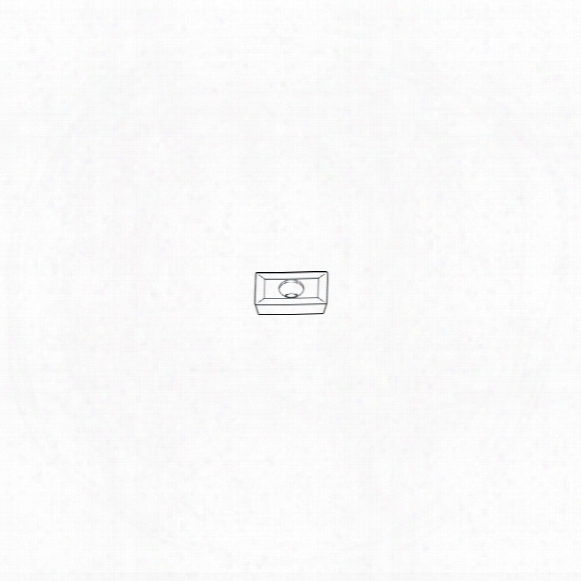 Available In Two Types. A Steel Mandrel Must Be Used Top Secure The Abrasive To The Tool.maximum Running Speeds:up To 12mm Dia. 22,000rpm.up To 19mm Dia. 18,000rpm.up To 25mm Dia. 10,000rpm. Stan Ley 1-70-316 19" One Touch Tool Box. 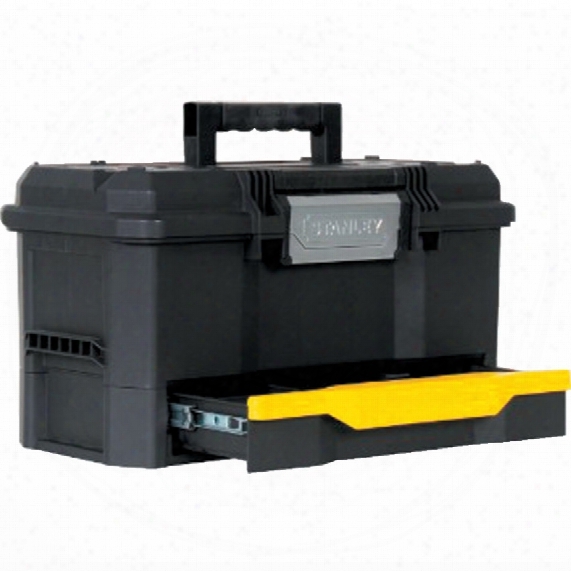 1-70-31619" Toolbox With One Touch Latch For Easy Opening. Ball Bearing Slides Drawer. Versatile Organisation For Various Sizes Of Tools And Small Parts. Heavy Duty Design For Extra Strength And Durability. Extra Width Soft Grip Handle On Top For Easy Lifting. 2/3 Removable Tray Allows Enough Space For Large Tools To Be Stored Underneath. V-groove On Top Lid For On-site Sawing Needs. Integrated Padlock Eye For Securing Tools And Contents. Sumitomo Snmg 120412-nup Insert Grade Ac3000. 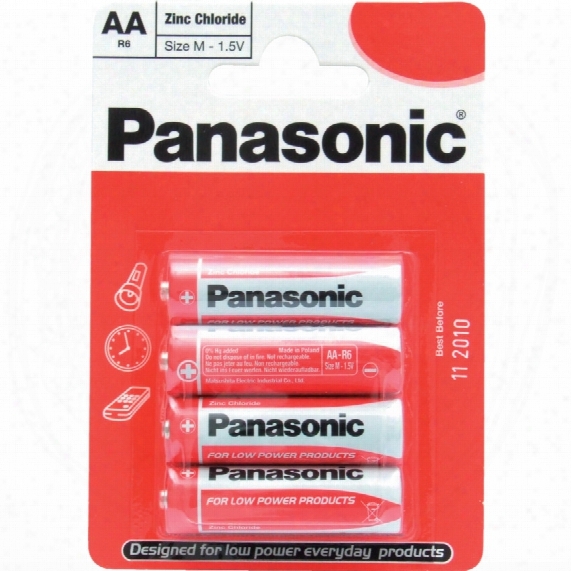 Panasonic 9v Zinc Chloride Special (pk-1). Provide Economical Power Source For Devices Requiring Low Drain Intermittent Usage. 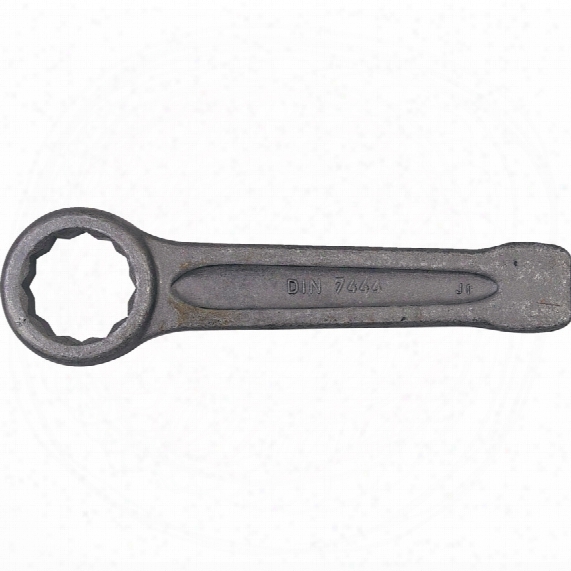 Kennedy 24mm Ring Slogging Wrench. 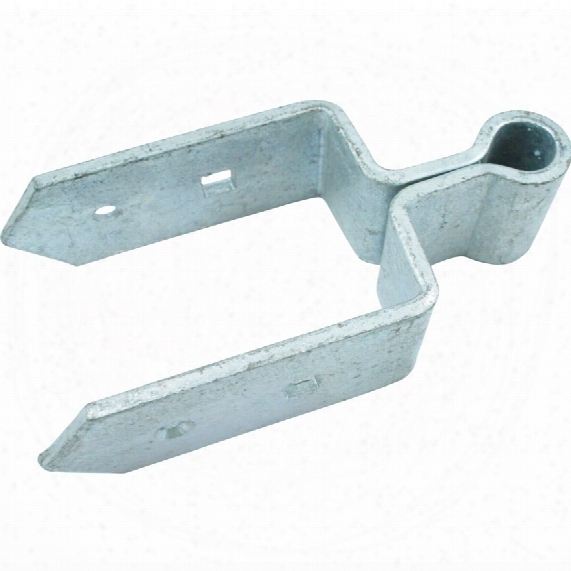 Manufactured From Forged And Hardened Steel With Machined Drive Faces To Ensure Good Contact With The Fastener. With Flat Striking Faces To Allow Hammer Blows To Be Used To Loosen Or Tighten Stubborn Fasteners. Manufactured To Din 7444. 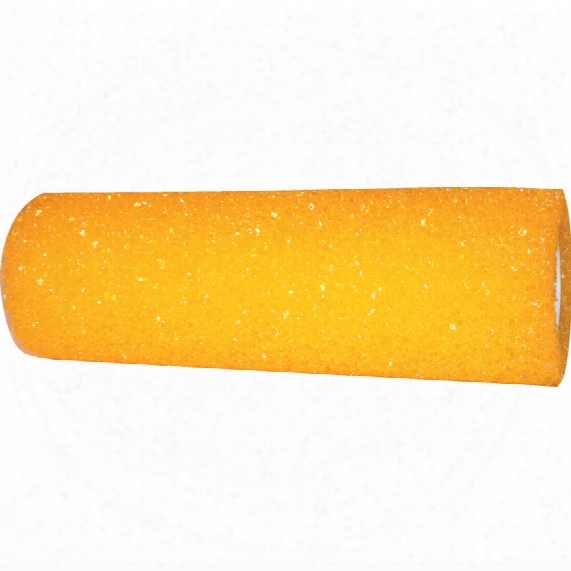 Kennedy 230mm/9" Paint Roller Sleeve For Textured Paint. 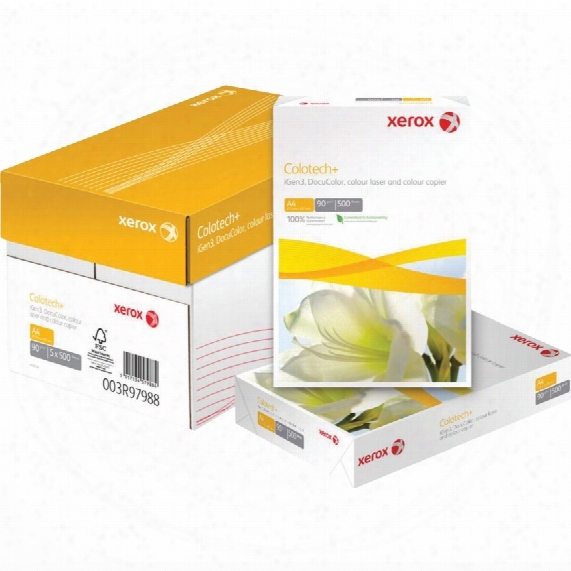 Xerox Colotech A4 Copy Paper 100gsm (pk-500). The Benchmark Paper For Digital Colour Printing. Super Smooth Finish Which Enhances The Brilliance And Contrast Of Text And Images On All Digital Colour Documents. Ideal For High Quality Production Printing On All Digital Colour Printers And Presses. All Weights Pefc Certified.size: A4. Weight: 90, 100, 120 And 160gsm. Pack Quantity: 250 And 500 Sheets. 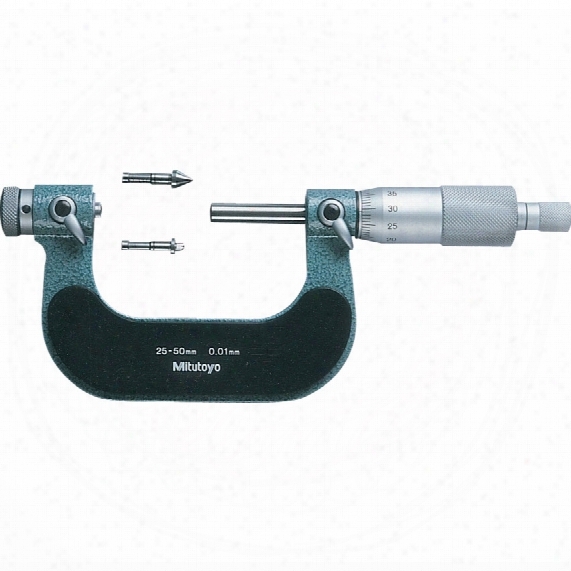 Mitutoyo 126-137 0-1" Screw Thread Micrometer. Series 126interchangeable V-anvils Allow Various Pitches To Be Measured With A Single Micrometer. 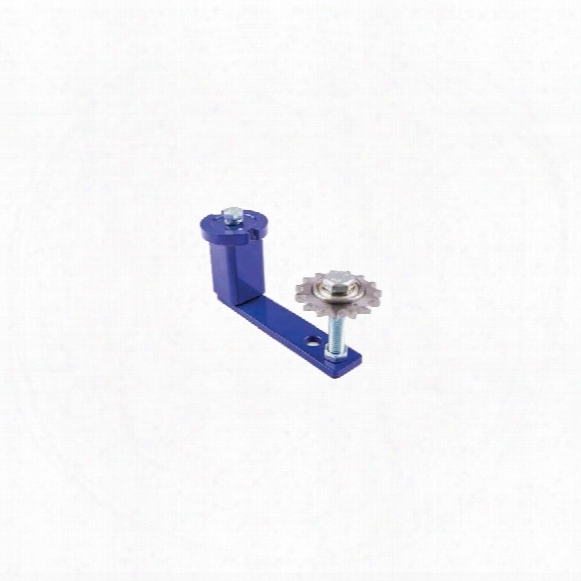 With Ratchet Stop.accuracy: 0 - 75mm Â�4��m, 75 - 100mm Â�5��m.anvils Supplied Separately. Dunlop Btl N5/8" Se38 Sprocket Wheel Type N.
Kennametal Sdcw 090308t Insert Grade Kc725m. 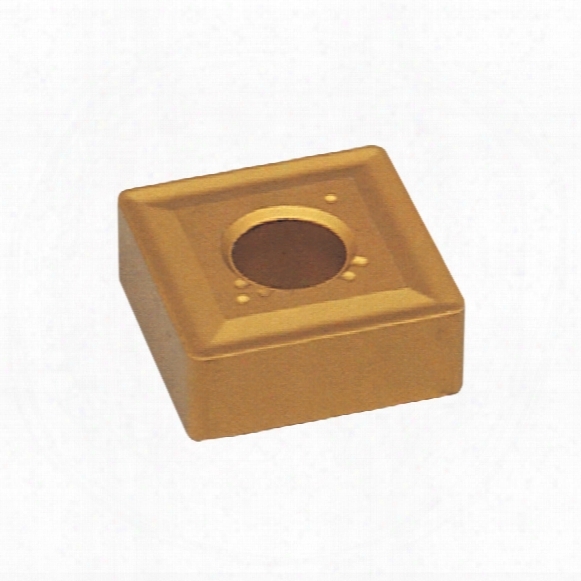 Sdcw Milling Insertssquare Insert Grade Kc725m(iso M15-m35, P15-p35, K15-k35) A Multi-layer Tialn- Pvd Coating With A Tough 11.5% Cobalt Substrate. General Purpose Medium-speed Grade For Steels. Good Resistance To Thermal Shock. Suitable For Wet And Dry Machining Applications. Speed Range: 300 - 650 Sfm On Steel Materials; 200 - 500 Sfm On Stainless Steel Material. Kennedy 1/2" Sq. Dr. 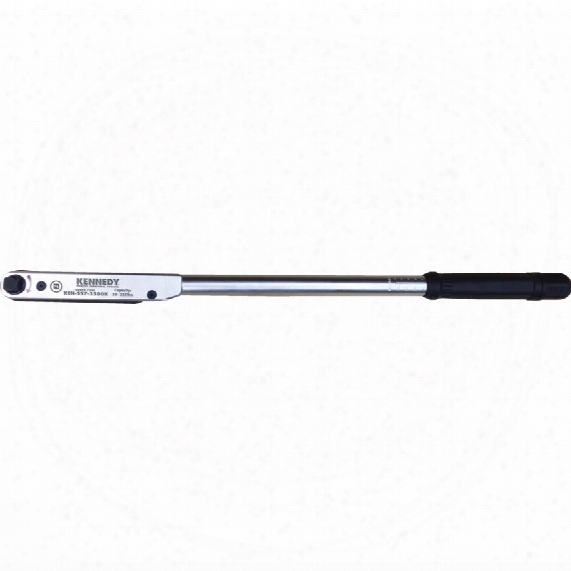 Mechanics Torque Wrench 50-225nm. Square Drivechrome Plated With Polished Steel Head And Retractable Torque Setting Lever. "click & Snap" Action Indicates When The Pre-set Torque Level Has Been Reached. Push Through Square Drive Connector To Instantly Reverse Action. 4 Easy Read Scales- Nm, Kgf.m, Lbf.in X 10, Lbf.ft. Calibration Tolerance In Accordance With Din Iso6789 & Asme B107.14m-2004. 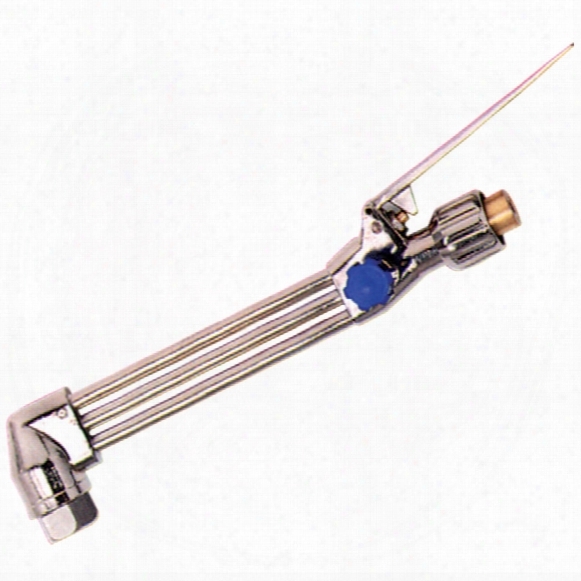 Accuracy = Â�4%supplied With Factory Tested Calibration Certificate. Matlock 125mm Hvy F/gate Bottom Band Only 19mmx3" Galv..
To Fit A 75mm Gate Post And To Suit A 19mm Diameter Pin. Galvanised Finish. Kennametal Xdmt 150308r Insert Grade Kc725m. 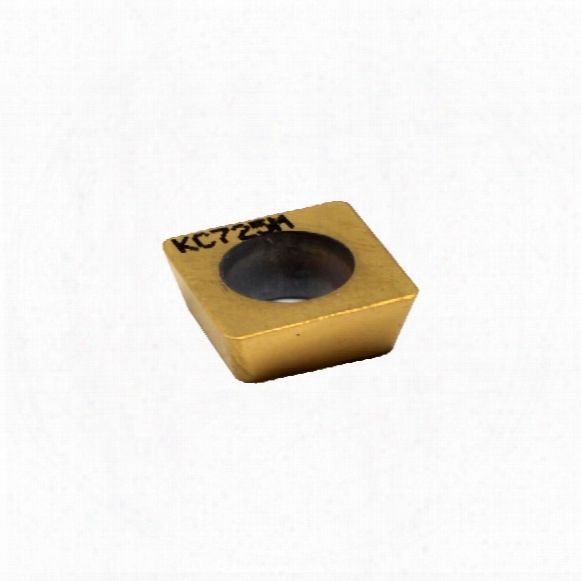 Xdmt Milling Insertsinsert Grade Kc725m(iso M15-m35, P15-p35, K15-k35) A Multi-layer Tialn Pvd Coating With A Tough 11.5% Cobalt Substrate. General Purpose Medium-speed Grade For Steels. Good Resistance To Thermal Shock. Suitable For Wet And Dry Machining Applications. Speed Range: 300 - 650 Sfm On Steel Materials; 200 - 500 Sfm On Stainless Steel Materials. 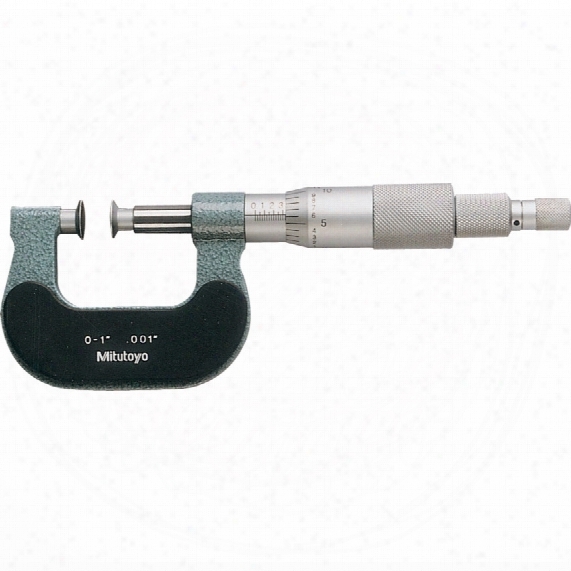 Mitutoyo 169-103 0-1" Disc Micrometer. Europa 1363230500 5mm Short Hx2 End Mill Plain Tialn. 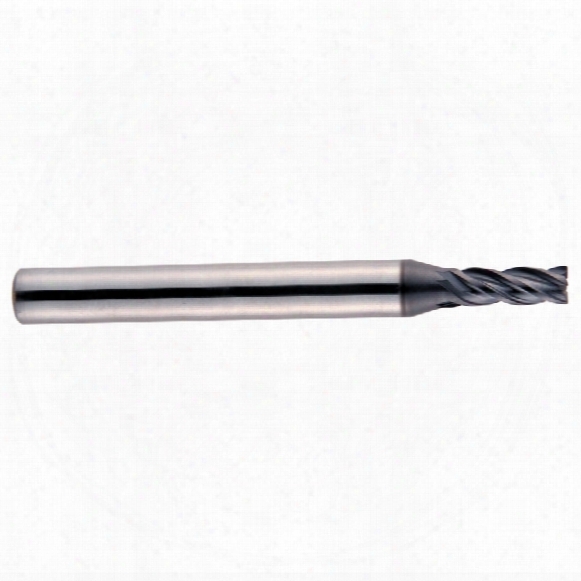 Europa Hx2 1363230500 Carbide End Mills For Silent And Improved Machining, For Stainless Steel, Titanium And Inconel. Optibelt 1610-14 Metric Taper Bore Bush. Used To Fit Flywheels, Pulleys And Chain Sprockets Onto A Shaft. Taper Bore Bushes Are Easily Assembled And Are An Ideal Method Of Mating To A Shaft Without The Need For Machining. To Lock The Shaft Tighten Up Two Grub Screws, To Unlock It You Remove The Screws, Inserting One In The Third Hole And Wind In To Lever Off The Hub From The Shaft. Material: En-gjl 200/din En 1561.metric Sizes	Keyways To Din 6885 Part 1. * Bores Marked Have Shallow Keyways.we Supply Taper Bushes Up To Sizes 8065 With Bore Sizes Up To 200mm/8�€￾. 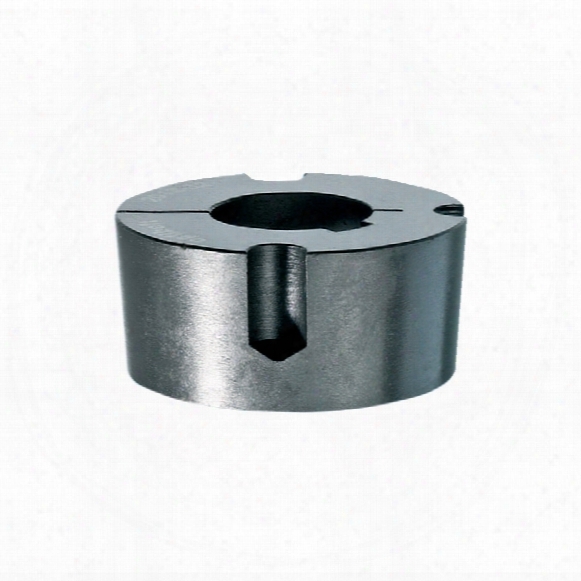 Pilot Bore Taper Bushes Are Also Available. For Further Information Please Contact Your Local Branch. Sandvik 150mm (6") Warding Second Engineers File. Barrel Adaptor 2" Bsp - P Last. Drum Trisure Orange. 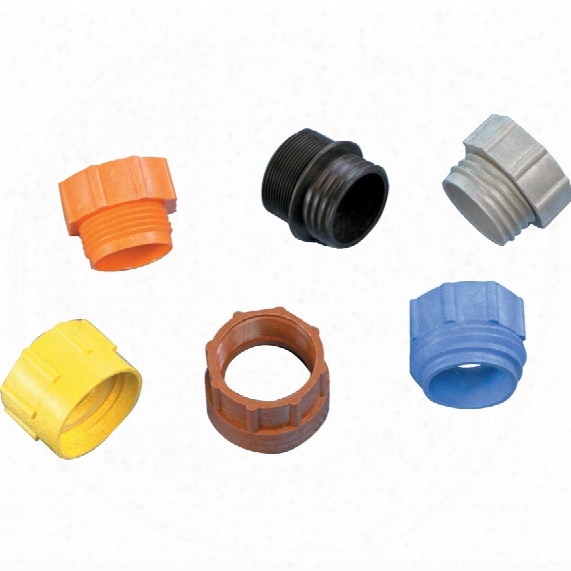 Threaded Plastic Adaptors To Convert Drums To Use Bsp Fittings.orange (trisure) - Adtsconverts From 56 X 4 Male To 2" Bsp Female.grey - Adusibcconverts From Din61 Male To 2" Bsp Female.black - Addin2xmconverts From Din61 Male To 2" Bsp Male.yellow - Addin61converts From Din61 Female To 2" Bsp Female.blue (mauser) - Adusibcconverts From 70 X 6 Mle To 2" Bsp Female.brown - Addin71converts From Din71 Male To 2" Bsp Female. Swp 2011 Style 5 Cutting Attachment. For Use With Heavy-duty Shank, And Anm/ Pnm Nozzles. 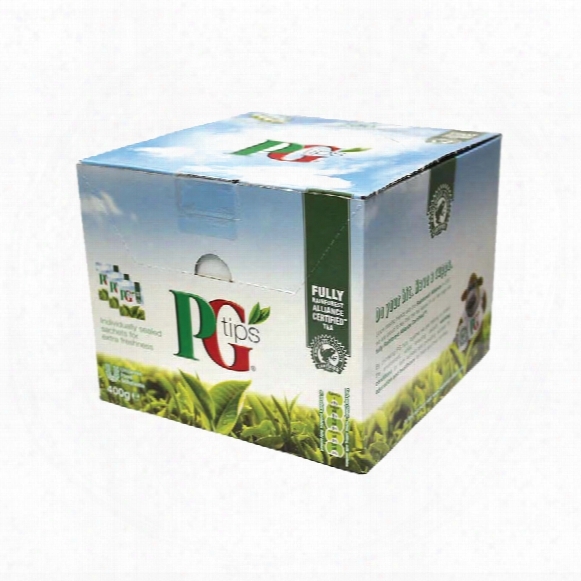 Pg Tips Envelope Tea Bags (pk-200). A High Quality Blend Of Tea That Consistently Delivers The Best Pg Quality Every Time.pack Of 200 Tea Bags In Individual Envelopes. 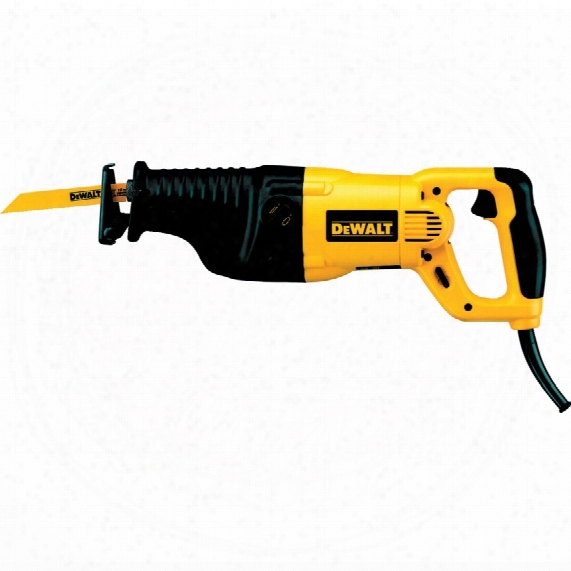 Dewalt Dw311k-lx 300mm 1200w H/d Reciprocating Saw 110v. Dw311k 1,200w Motor. Orbital Action. Keyless Stainless Steel Blade Clamp. Keyless Adjustable Shoe. Variable Speed Control Dial.power Input: 1,200w.no Load Stroke Rate: 0 - 2,600spm. Stroke Length: 28mm. 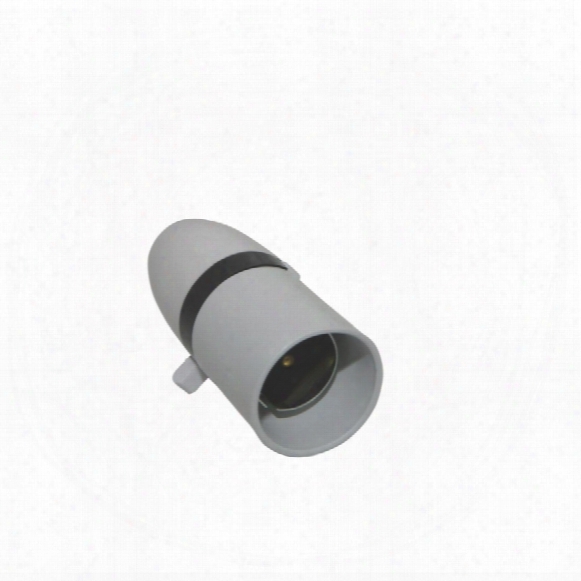 Capacities: Wood 300mm, Steel Sections And Pipes 130mm, Pvc 160mm. Weight: 4.00kg.overall Length: 460mm. Accessories: One Professional Bi-metal Blade And Heavy-duty Carrying Case. 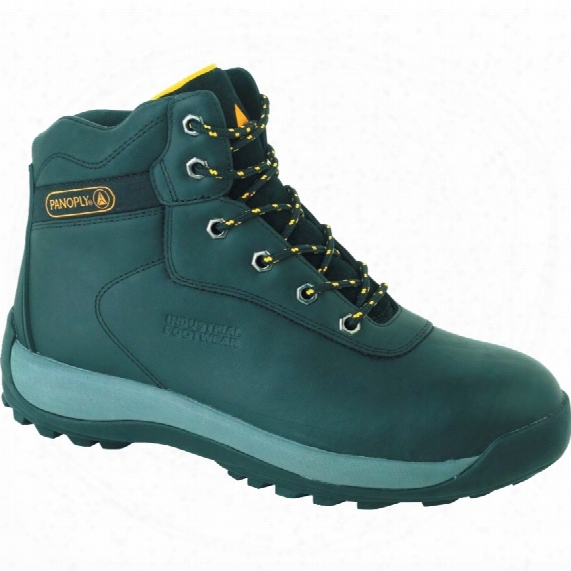 Lh842sm Men's Green Padded Safety Boots - Size 9. 200 Joules Steel Tocap. Steel Midsole. Antistatic. Phylon/rubber Sole. Heat Resistant Outsole. Resistant To Oil And Solvents. Smj Pplhsw Lampholder Switched 1/2" Screw Entry.